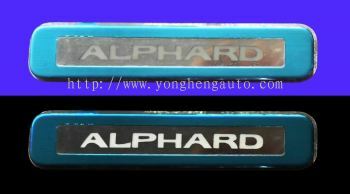 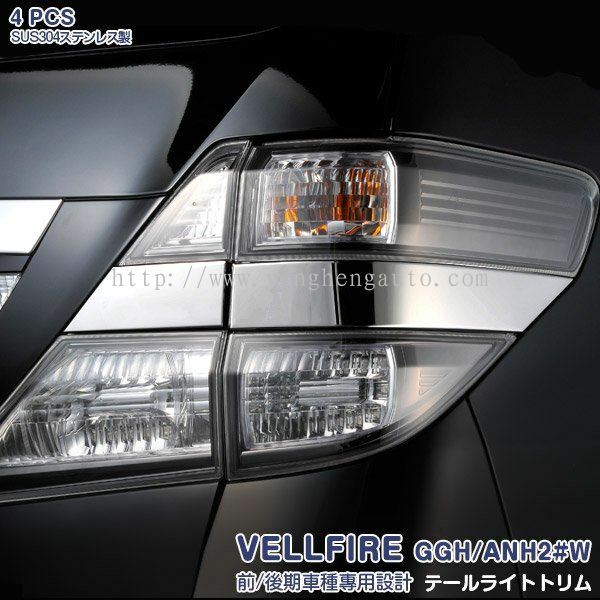 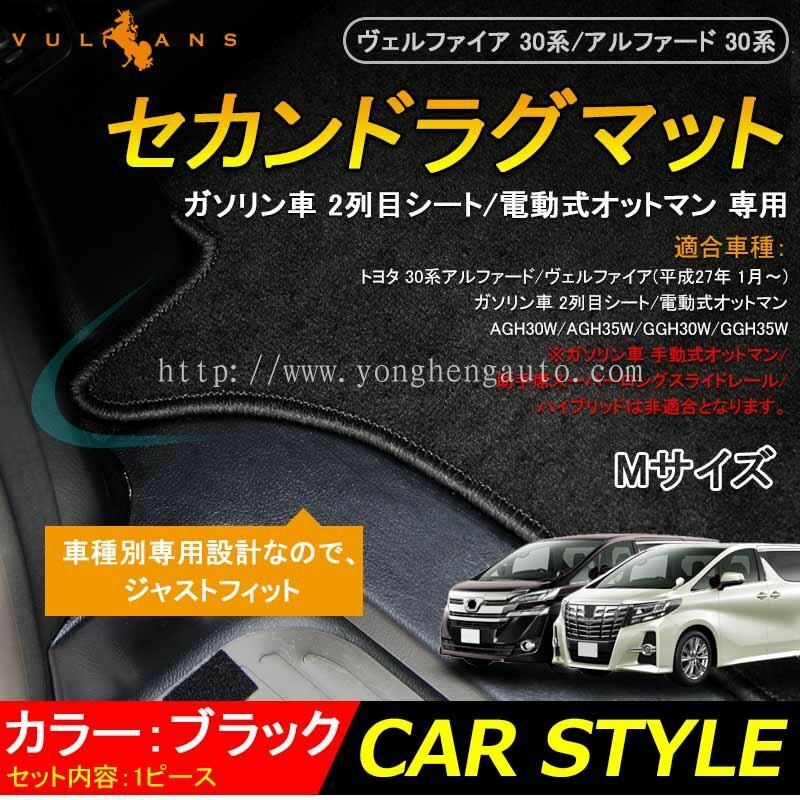 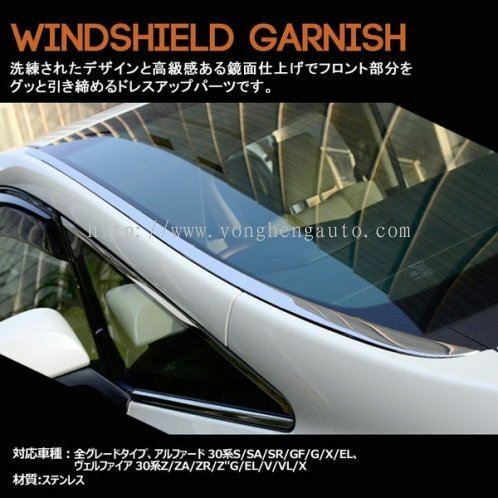 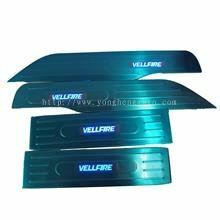 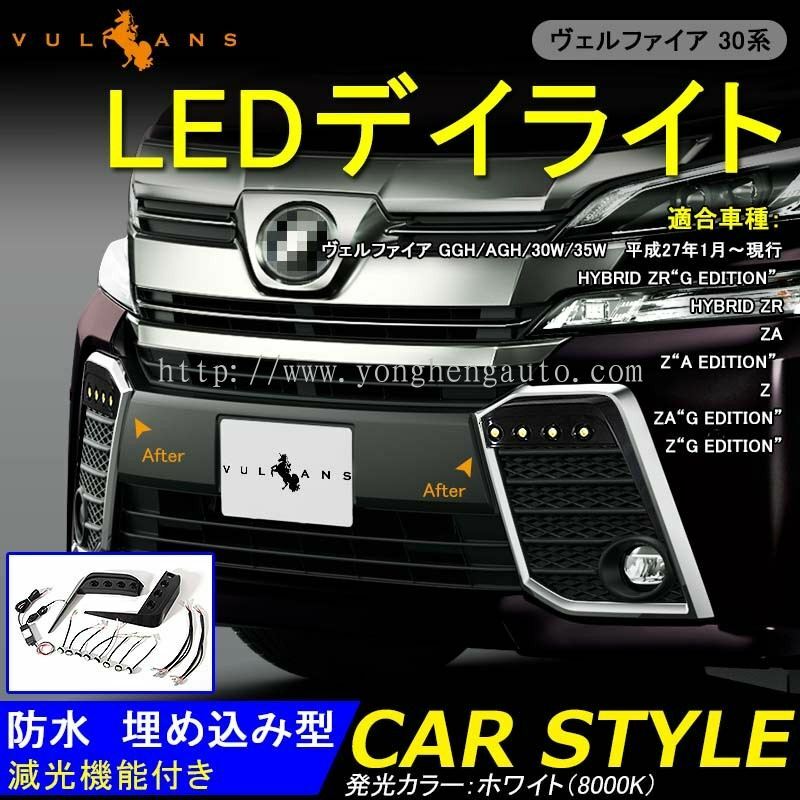 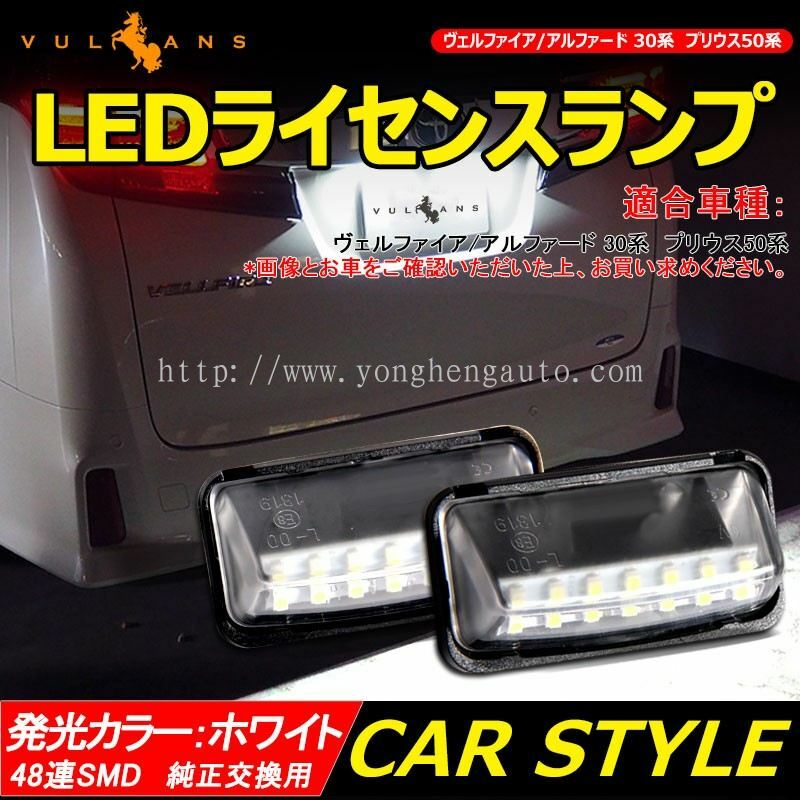 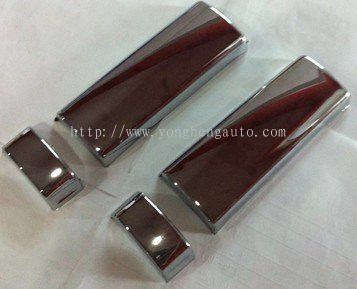 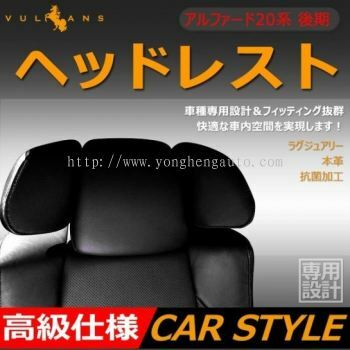 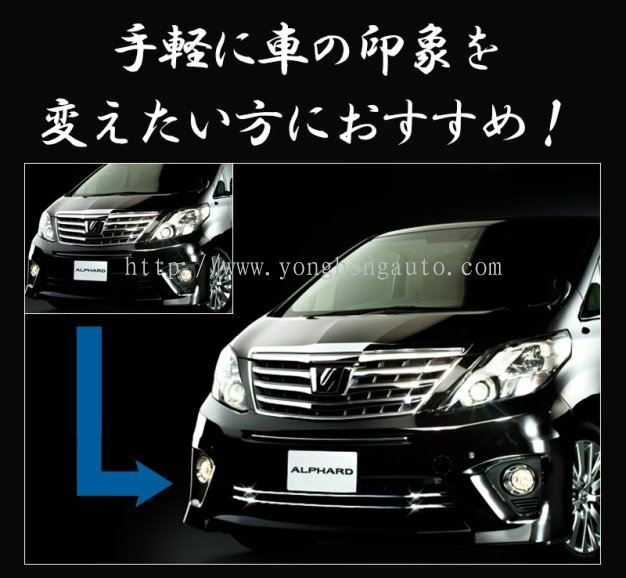 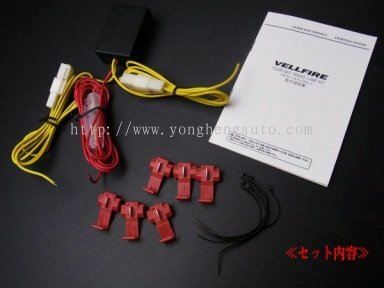 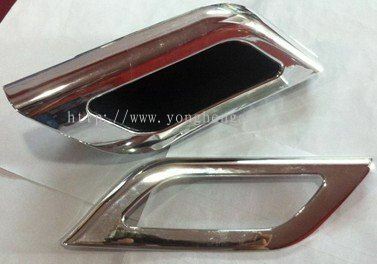 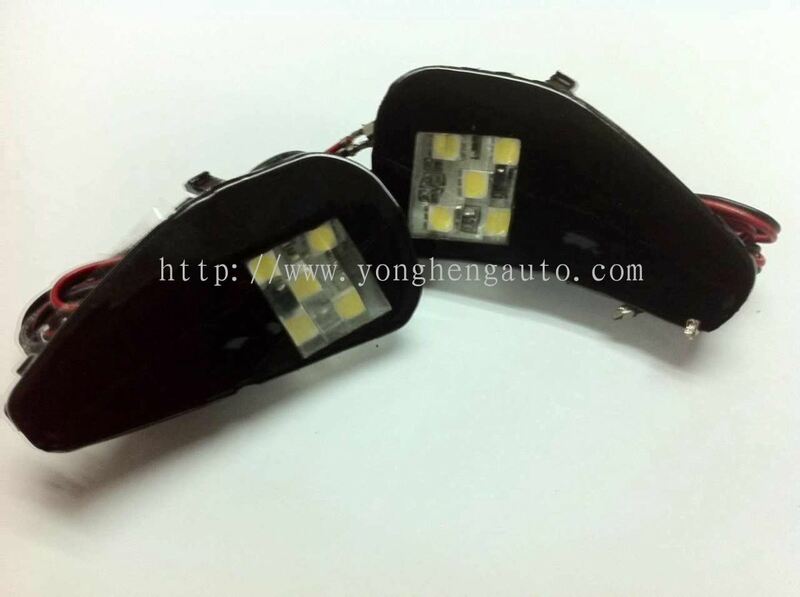 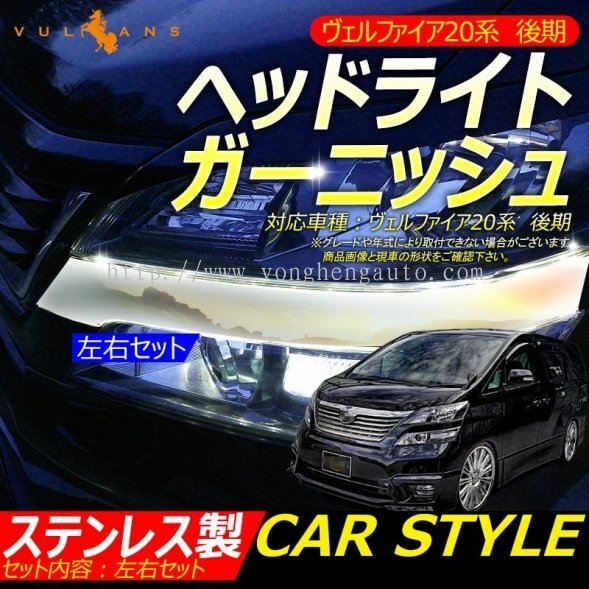 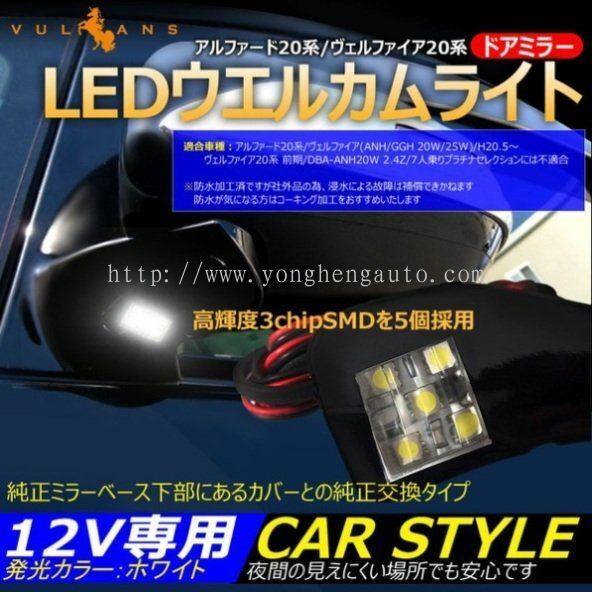 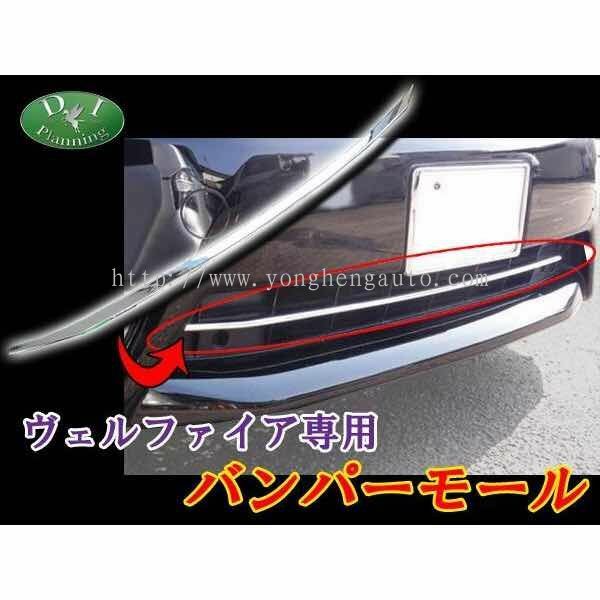 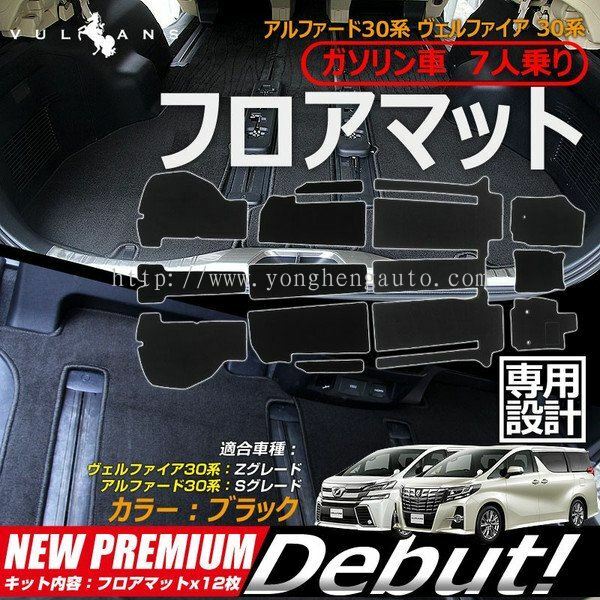 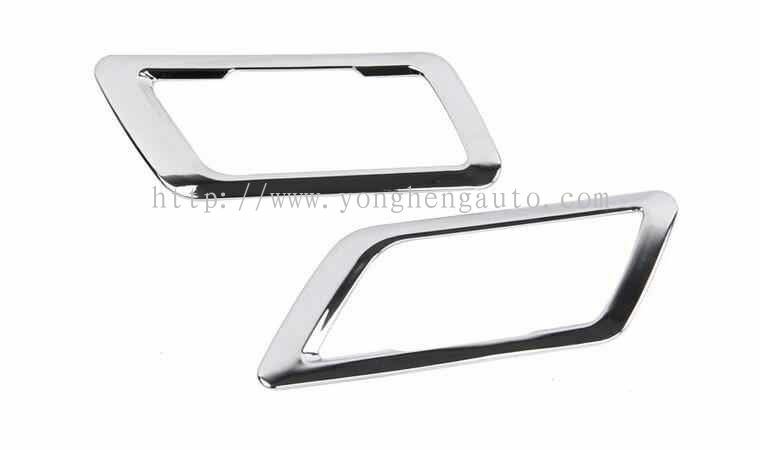 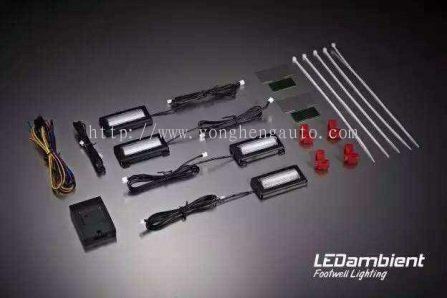 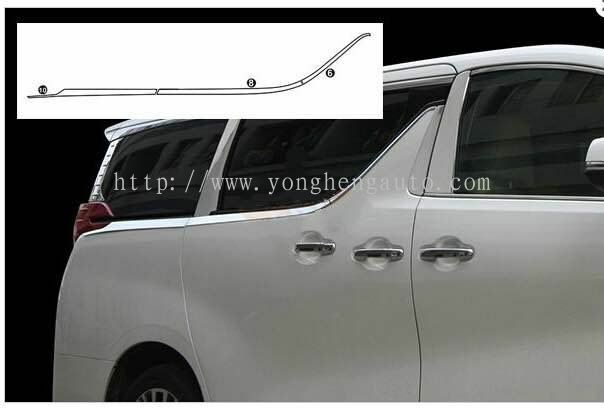 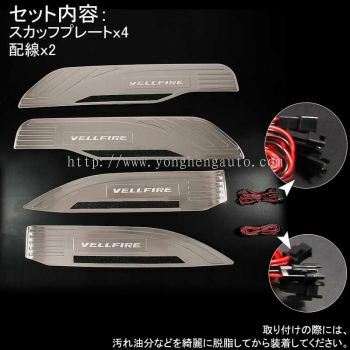 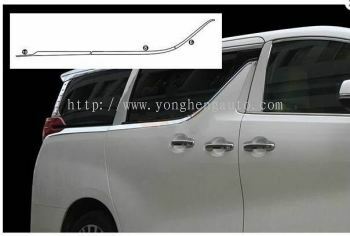 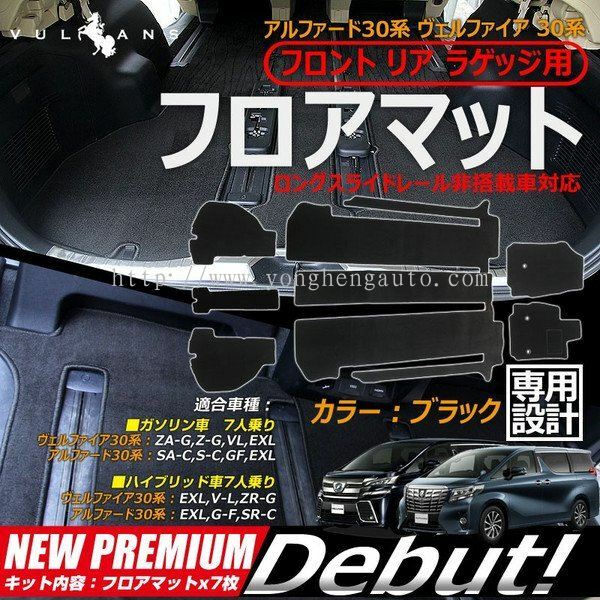 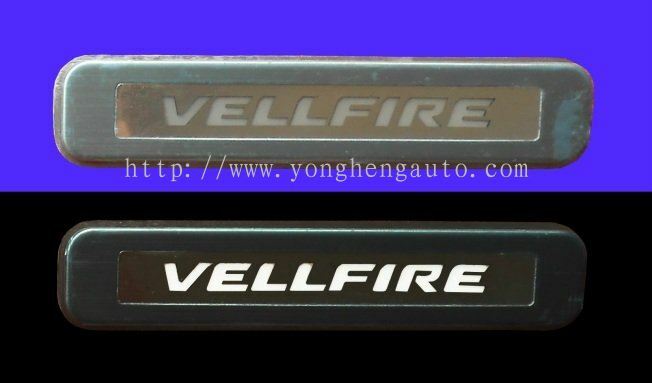 Yong Heng Auto Parts & Styling - Yong Heng Auto Parts & Styling is a car accessories retailer and wholesaler company. 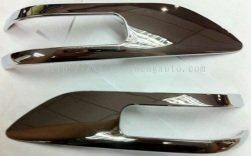 Our main office is located in Johor Bahru (JB), Malaysia. 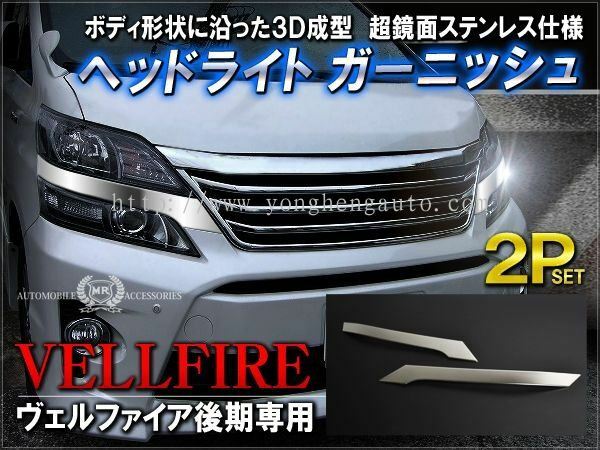 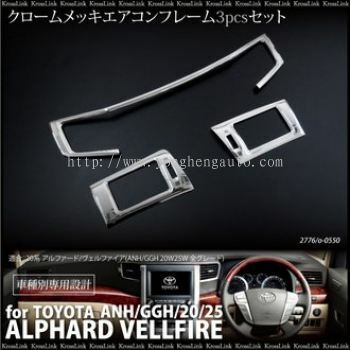 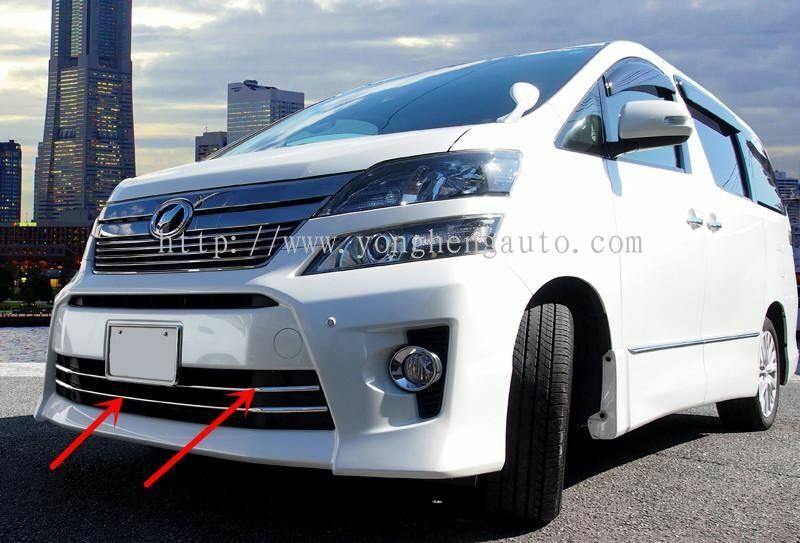 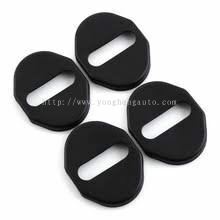 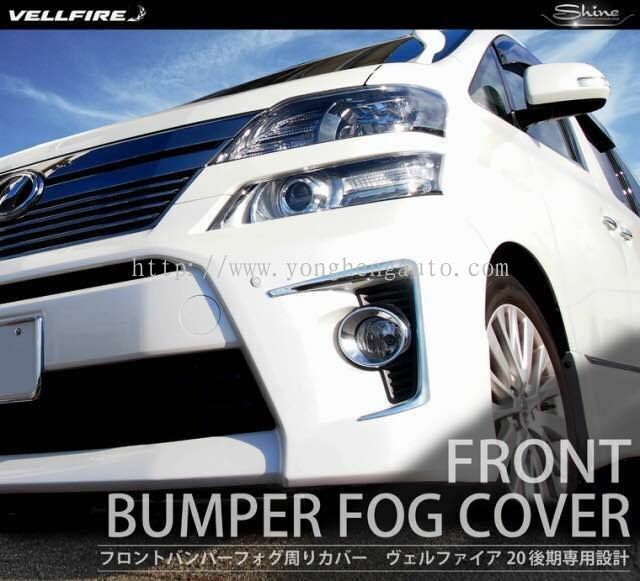 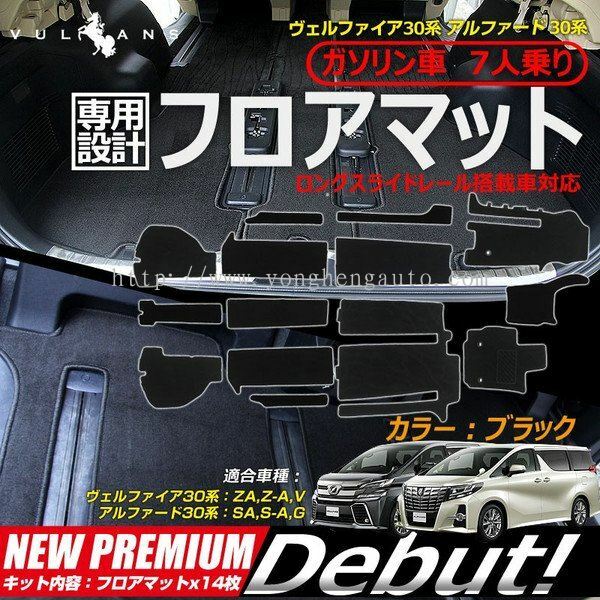 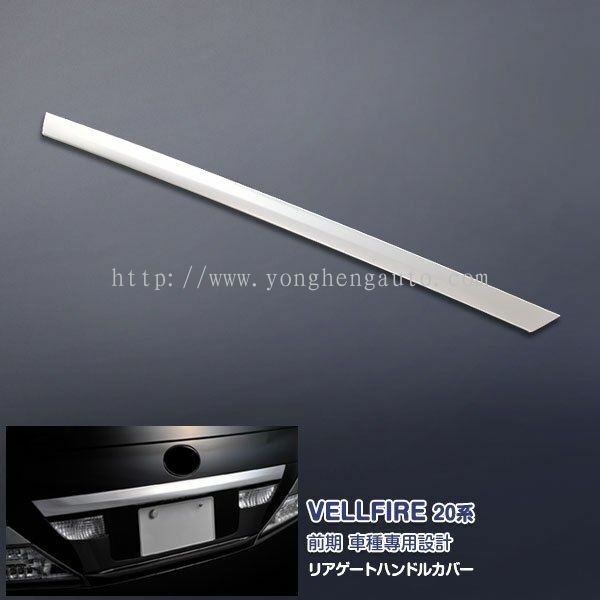 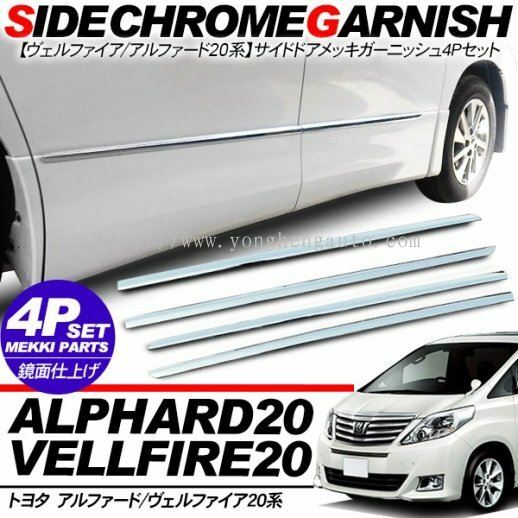 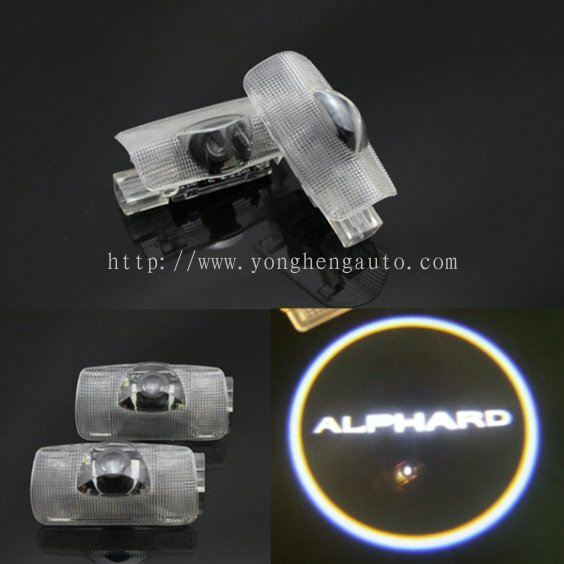 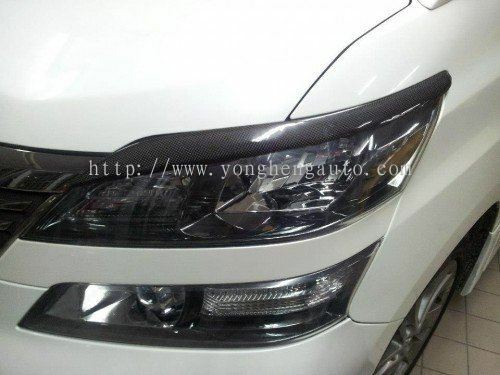 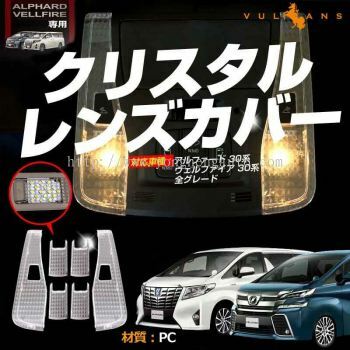 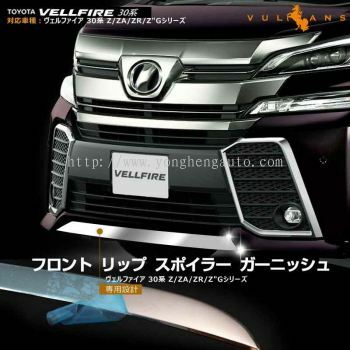 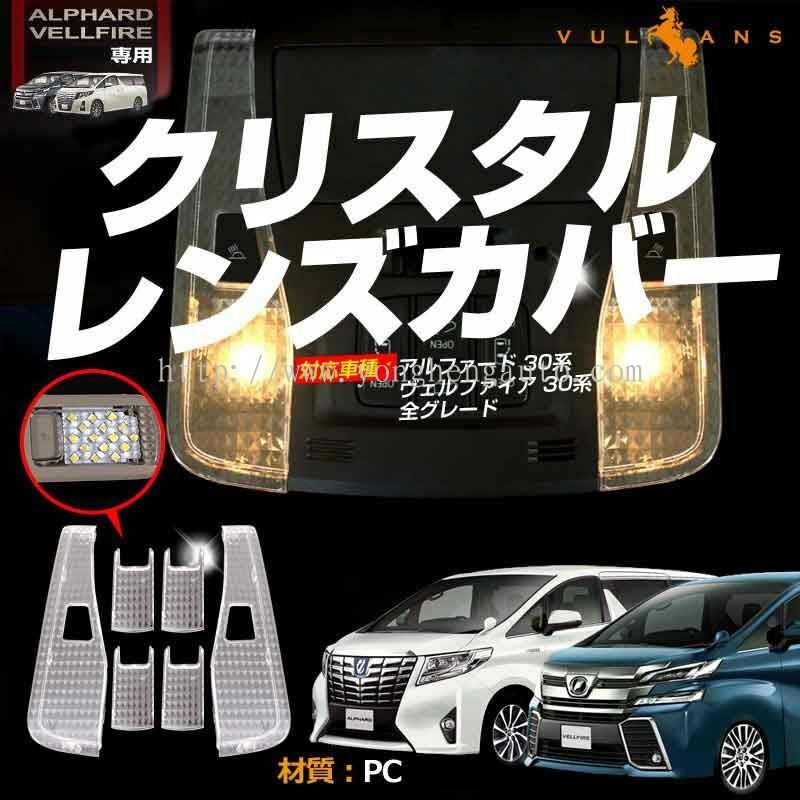 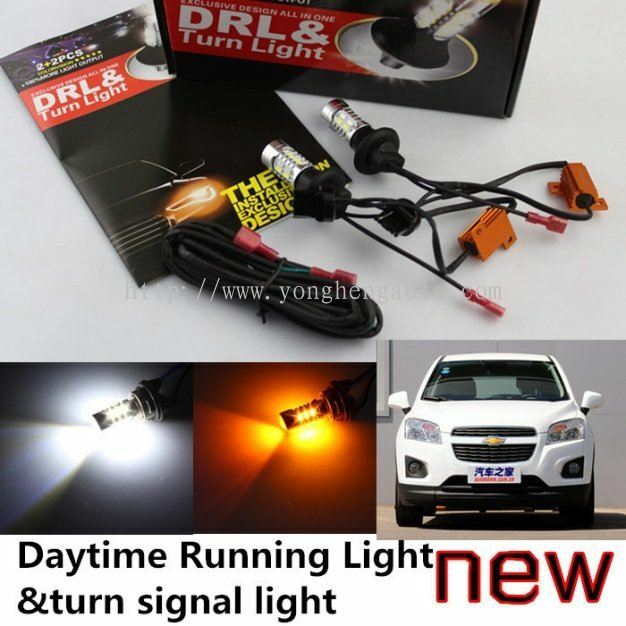 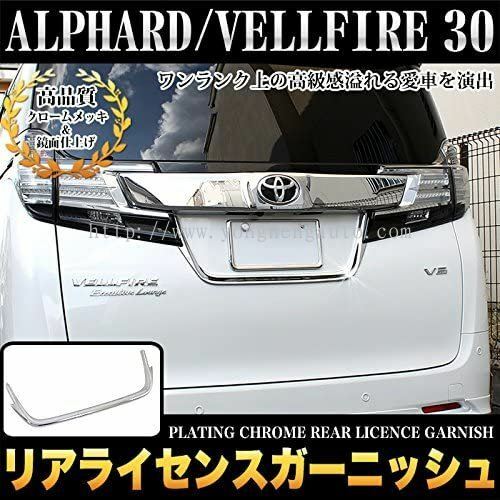 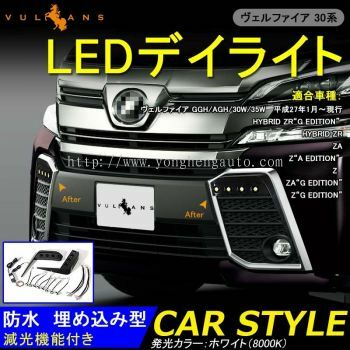 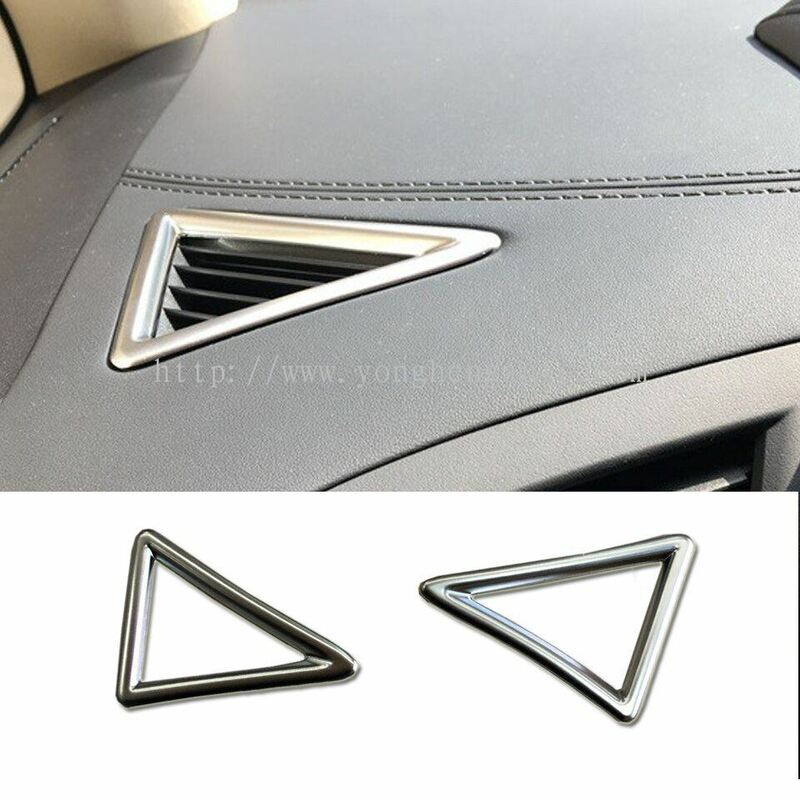 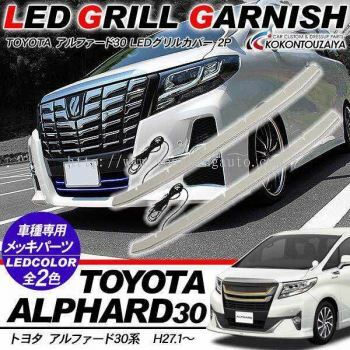 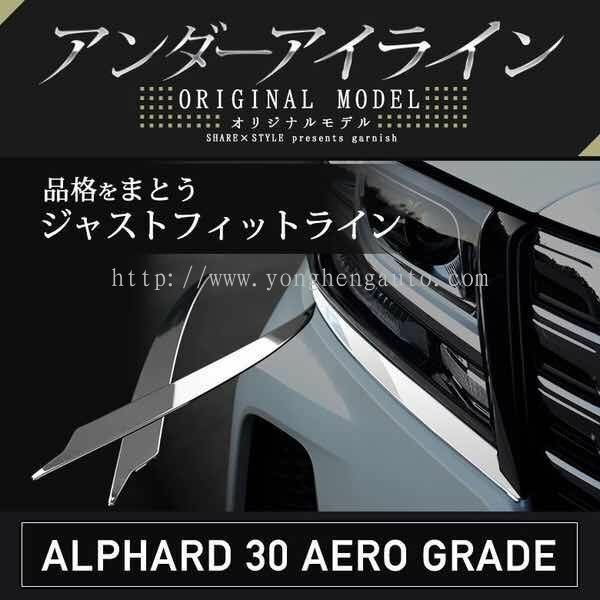 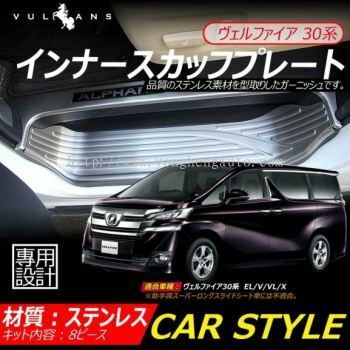 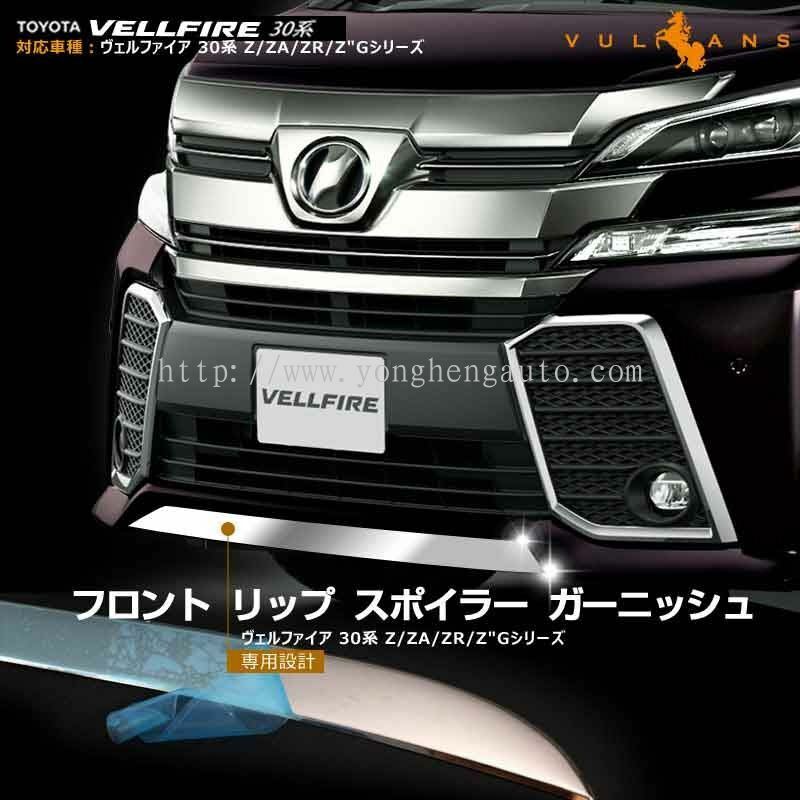 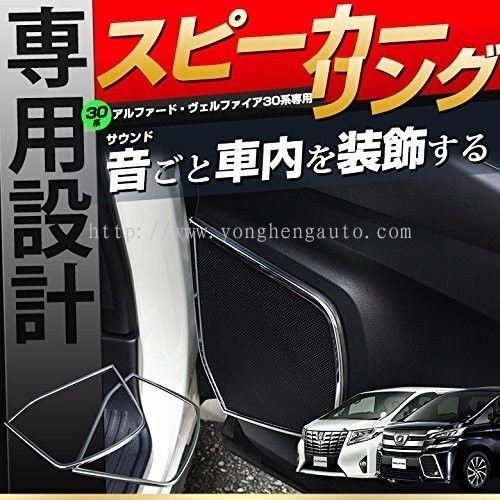 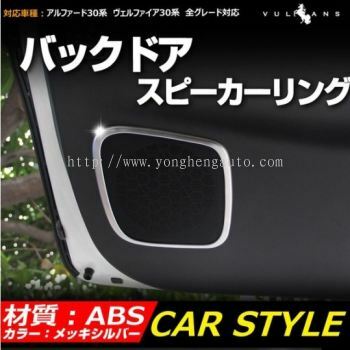 Yong Heng Auto Parts & Styling as a retailer and wholesaler was established in Malaysia since 2002 in line with growing Malaysian interest in car accessories like crazily. 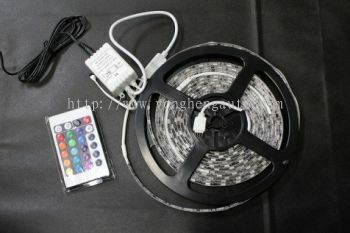 We do welcome other country retailer or wholesaler to join our business too. 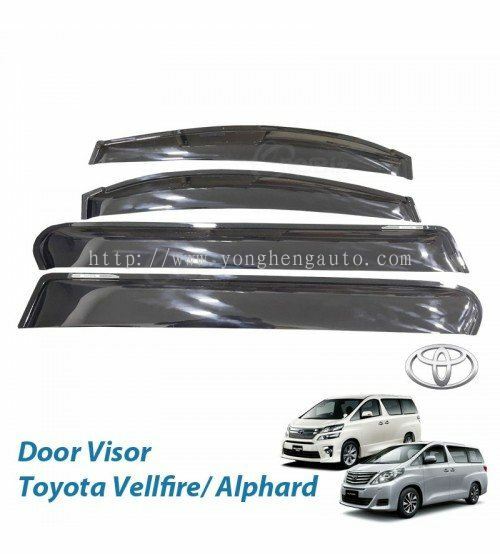 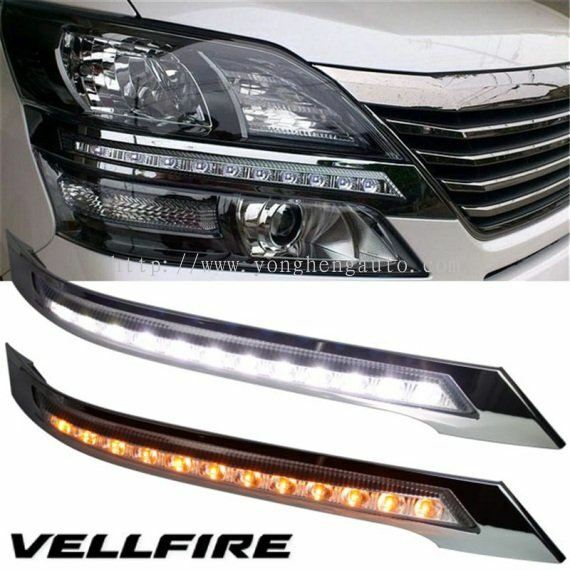 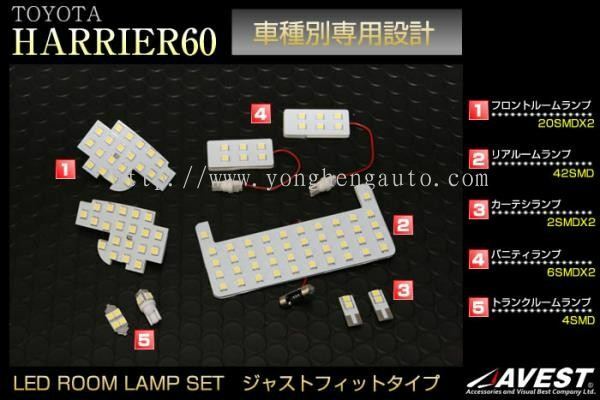 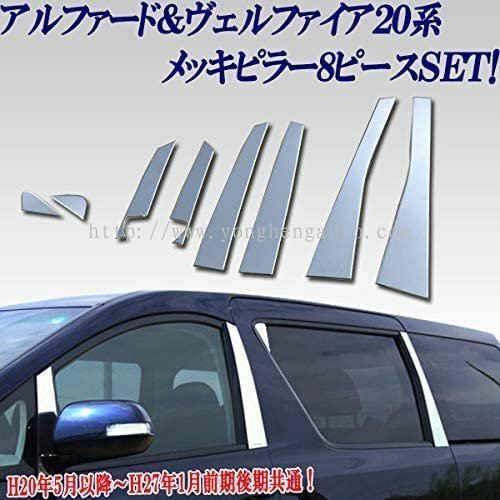 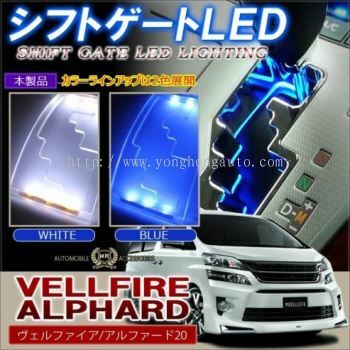 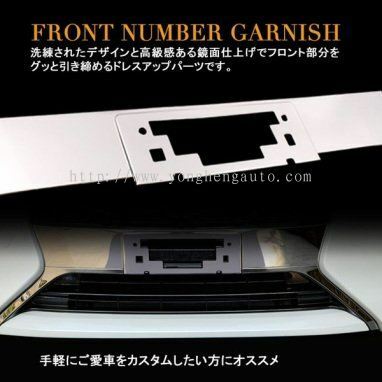 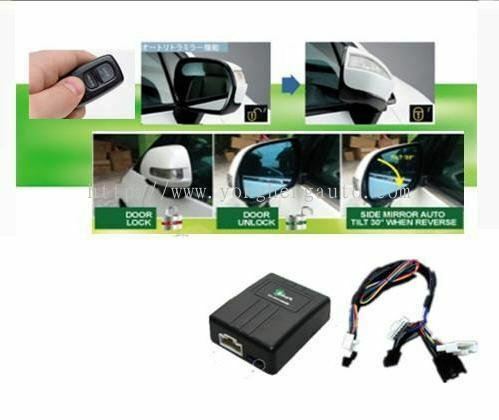 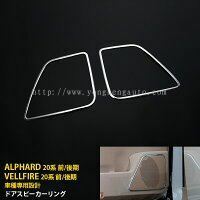 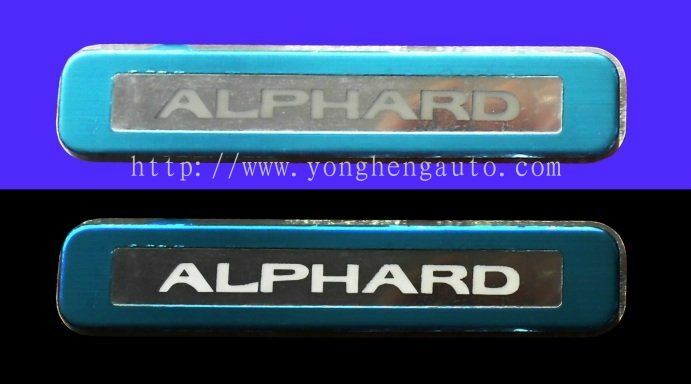 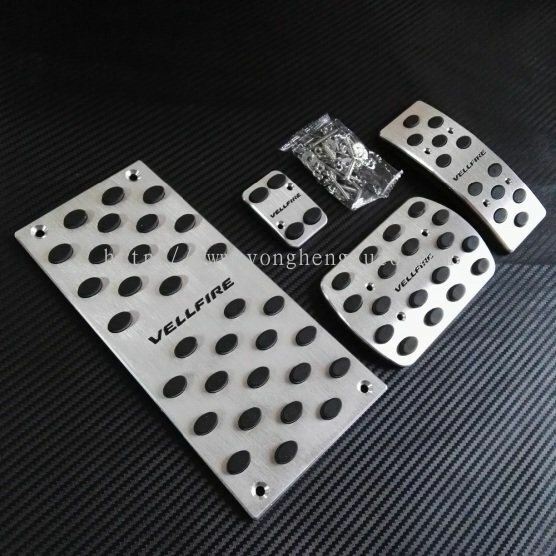 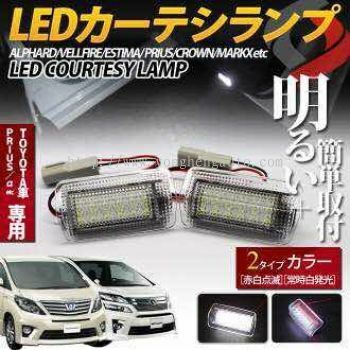 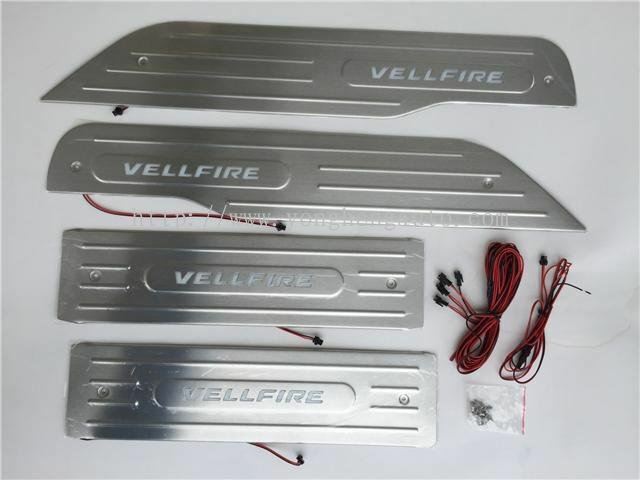 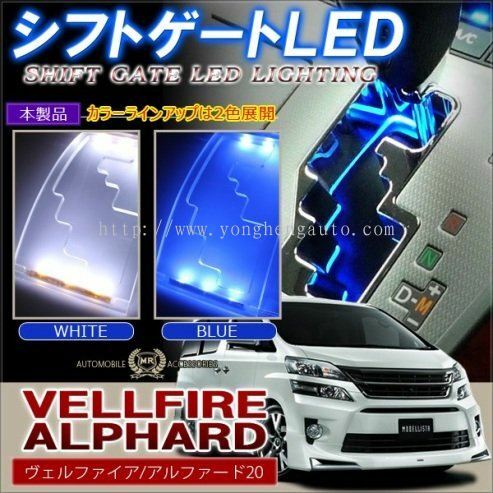 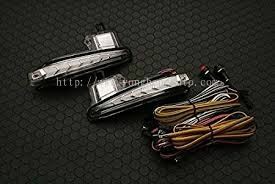 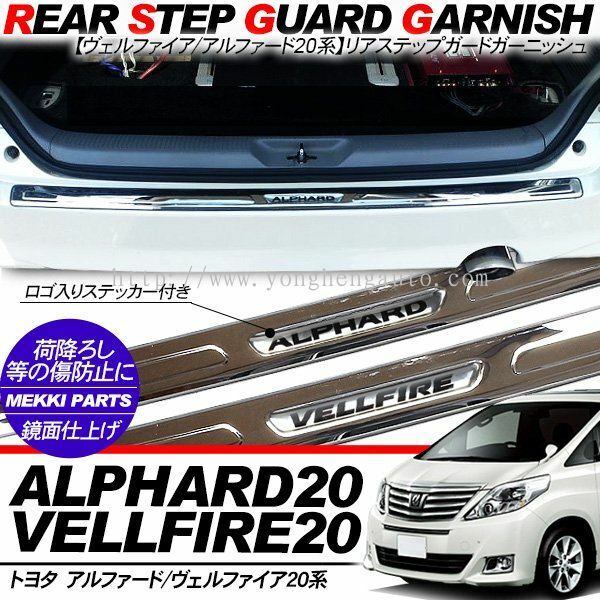 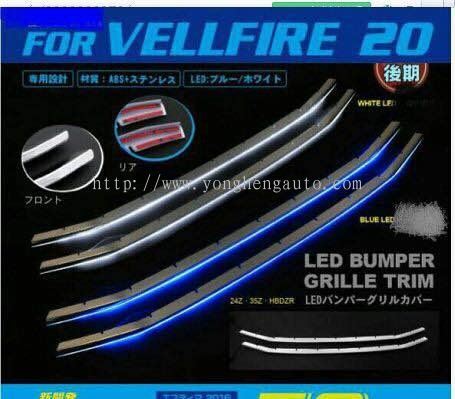 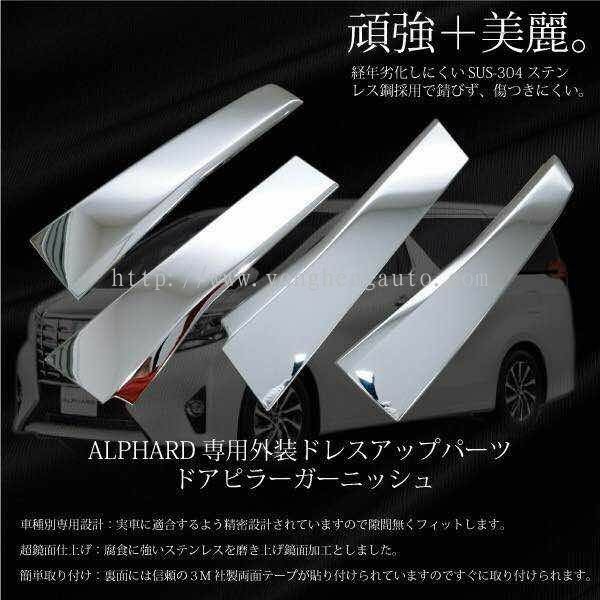 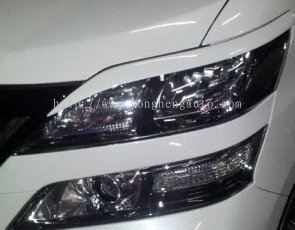 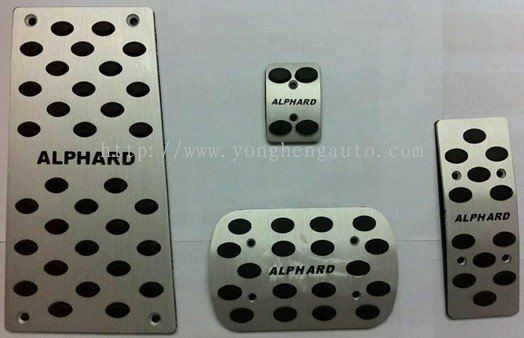 We do provide unique and quality exported car products to Malaysia and other countries with competitive prices and we will always welcome business opportunities from you. 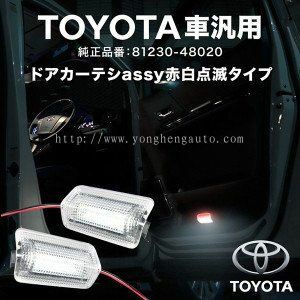 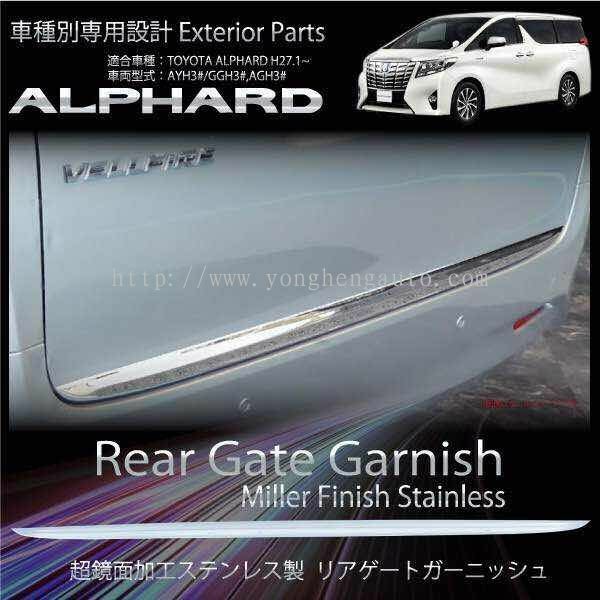 We specialized in Toyota parts & accessories, 4x4 car accessories & body kit, Mercedes & BMW accessories, and other performance parts including carpets. 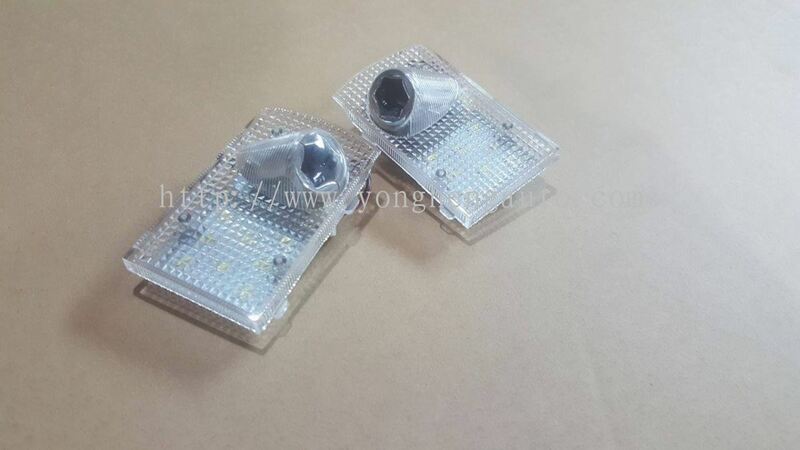 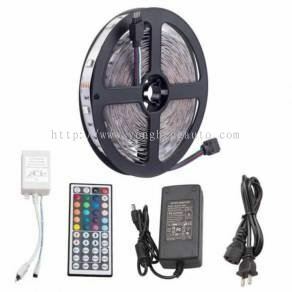 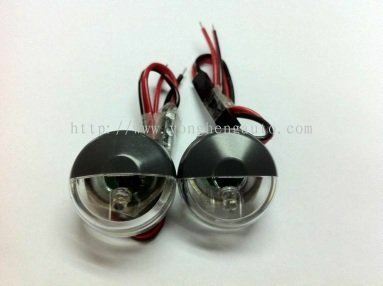 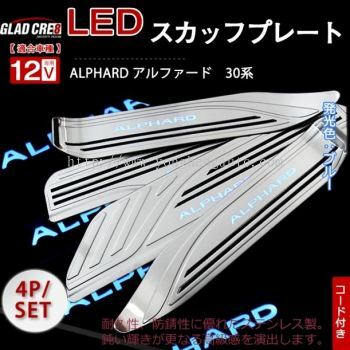 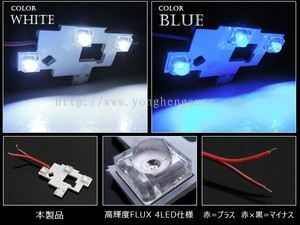 Mainly we import our products form Japan and Taiwan especially as our customer needs. In our premises, we guarantee each rider with a unique experience with us. 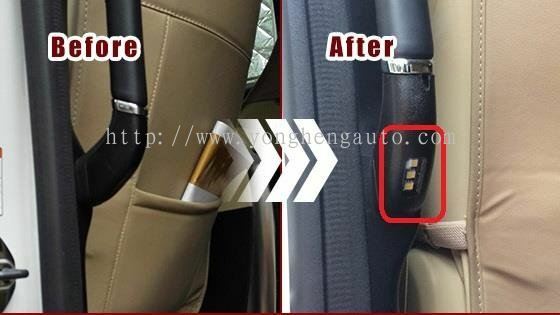 From Car modification to makeover, we do it all! We have a reputation for our excellent service and quality. 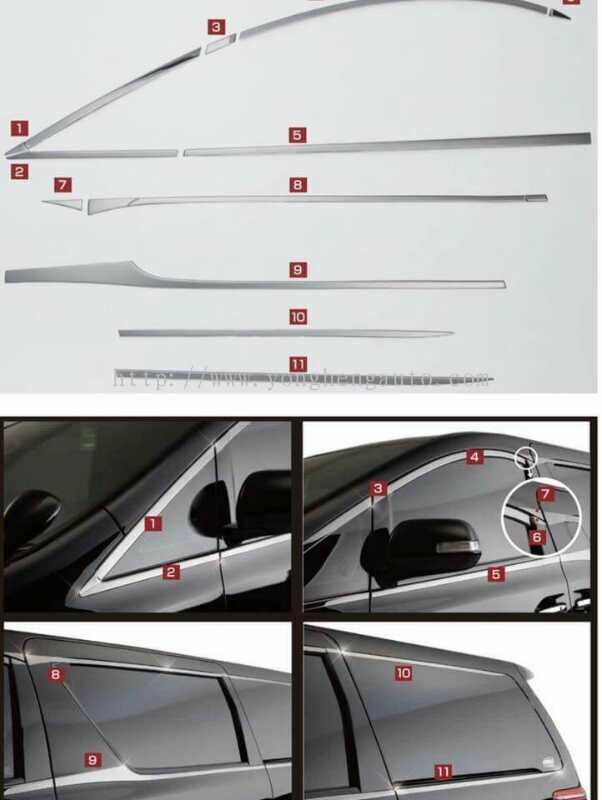 We are continuing our business with a clear future vision rather than focusing on today's profits. 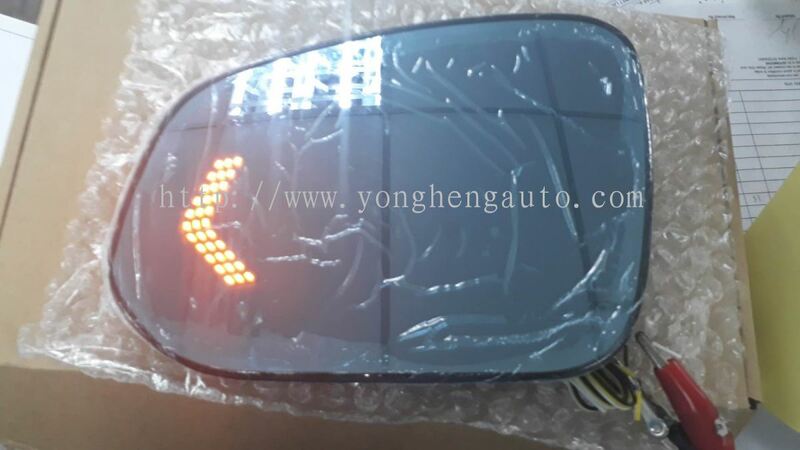 The most important goal for us is to serve our customers with the best quality and service at reasonable prices that result in satisfied customers. 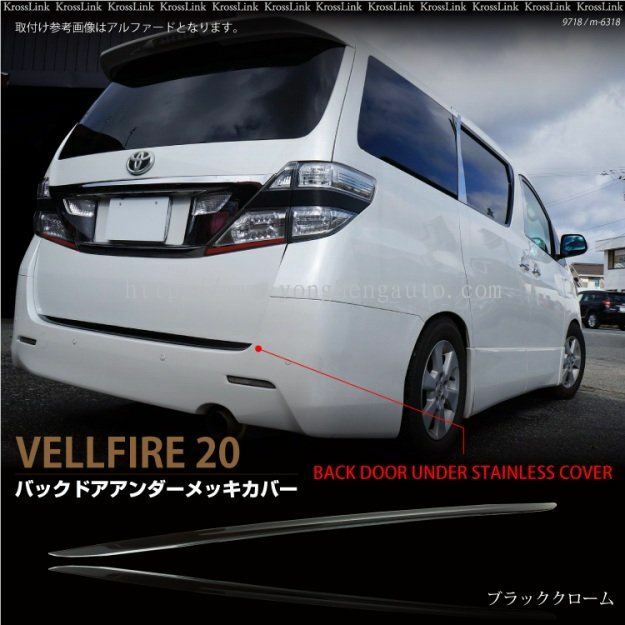 Even, our teams of experienced personnel operating standby to ensure all your enquiries are attended to. 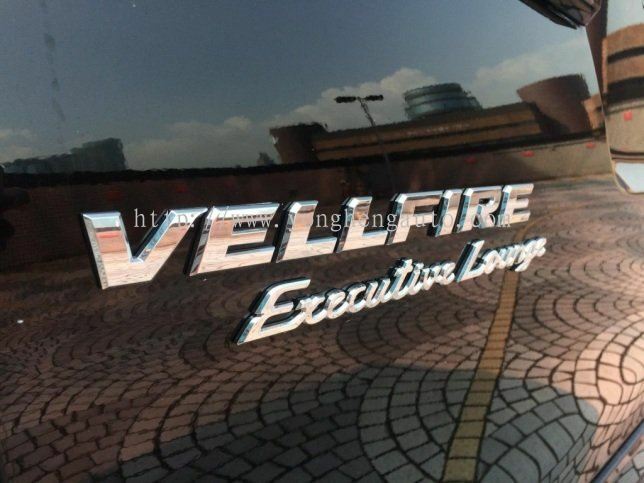 We strive to provide customers with the widest range of quality products, best customer service & workmanship with the goal of creating lifelong customers. 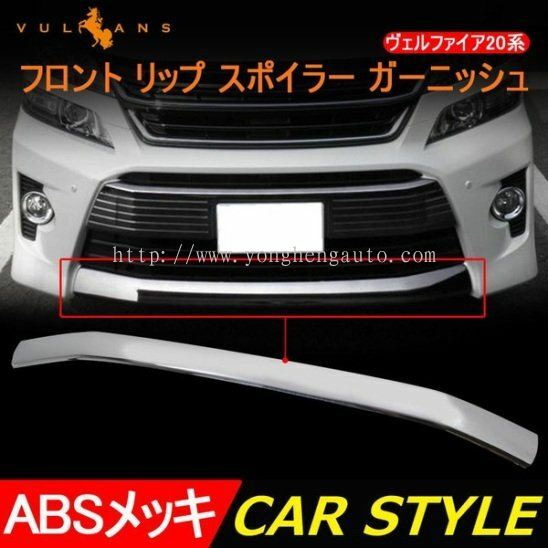 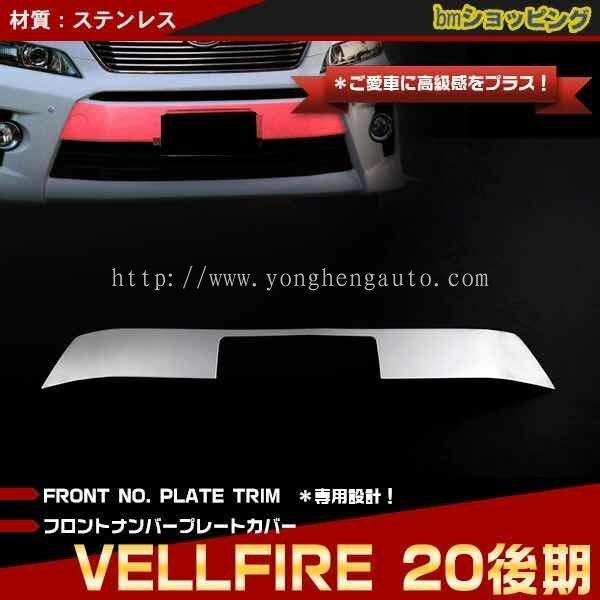 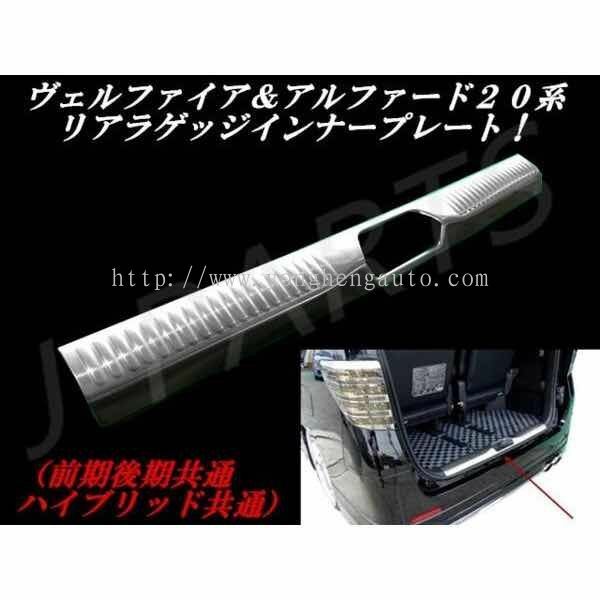 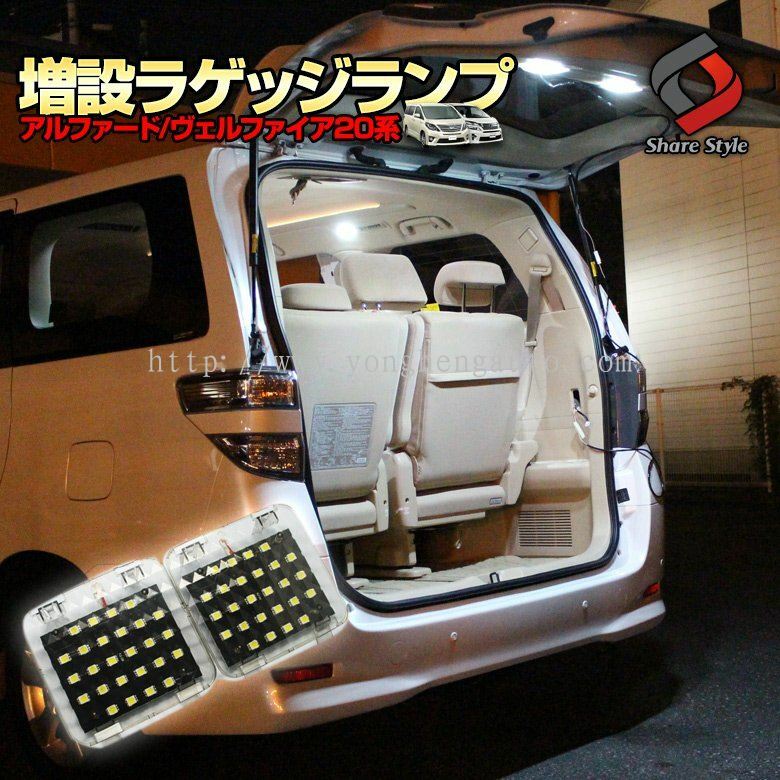 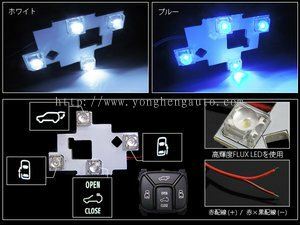 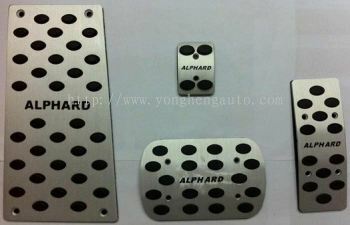 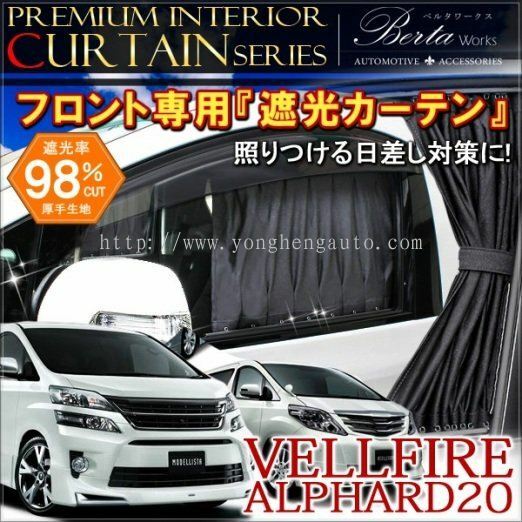 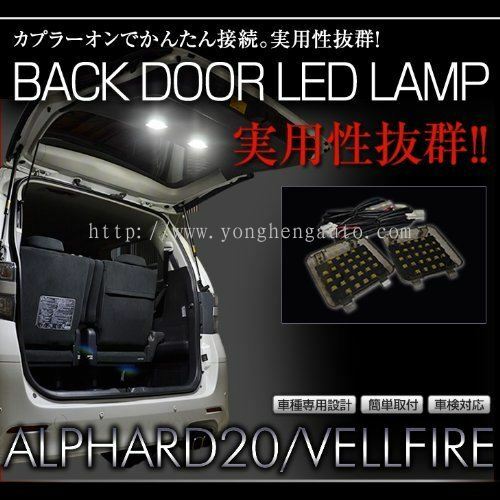 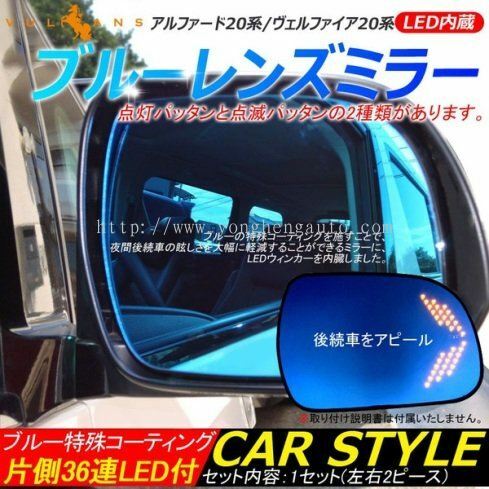 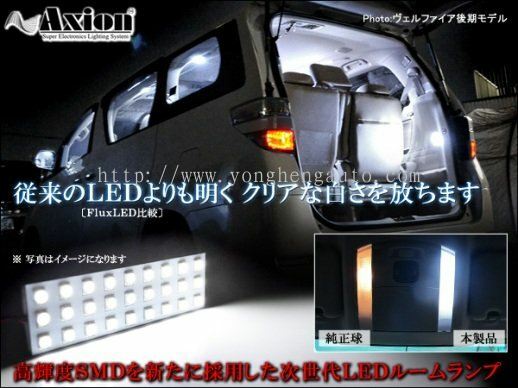 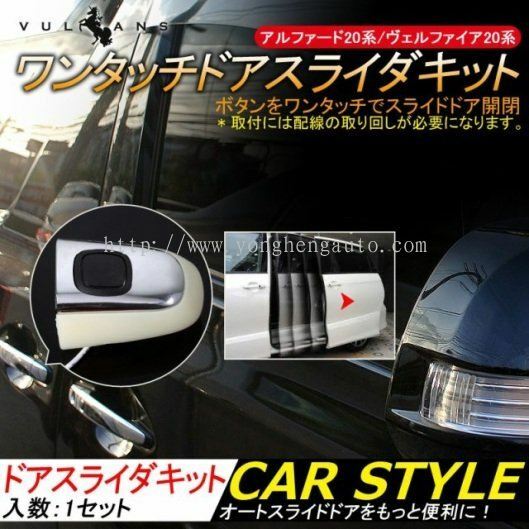 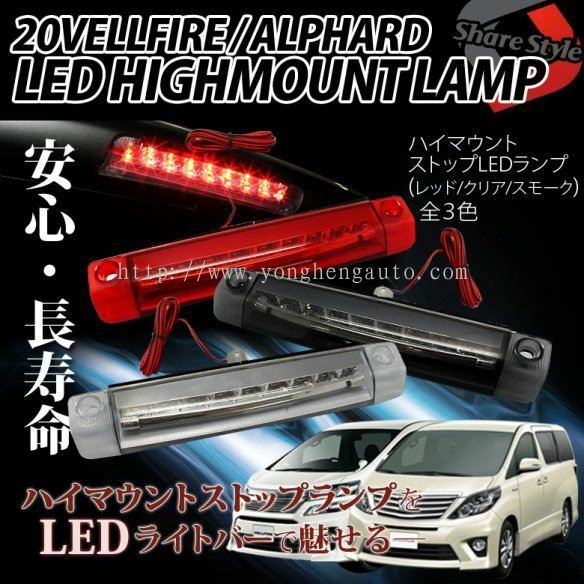 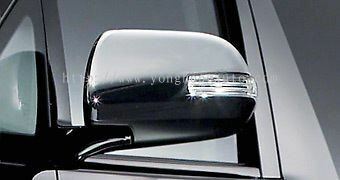 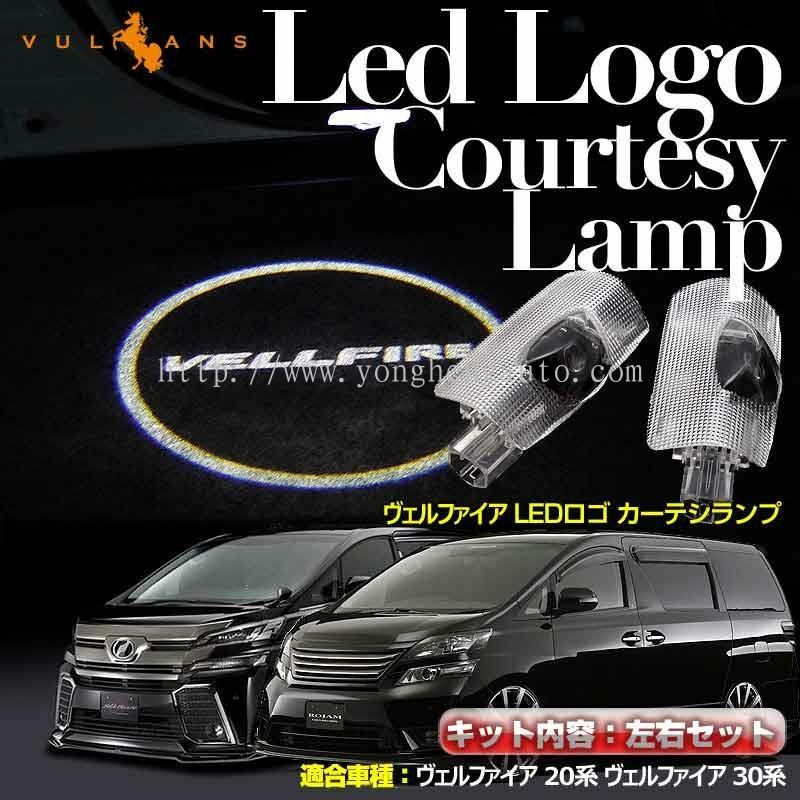 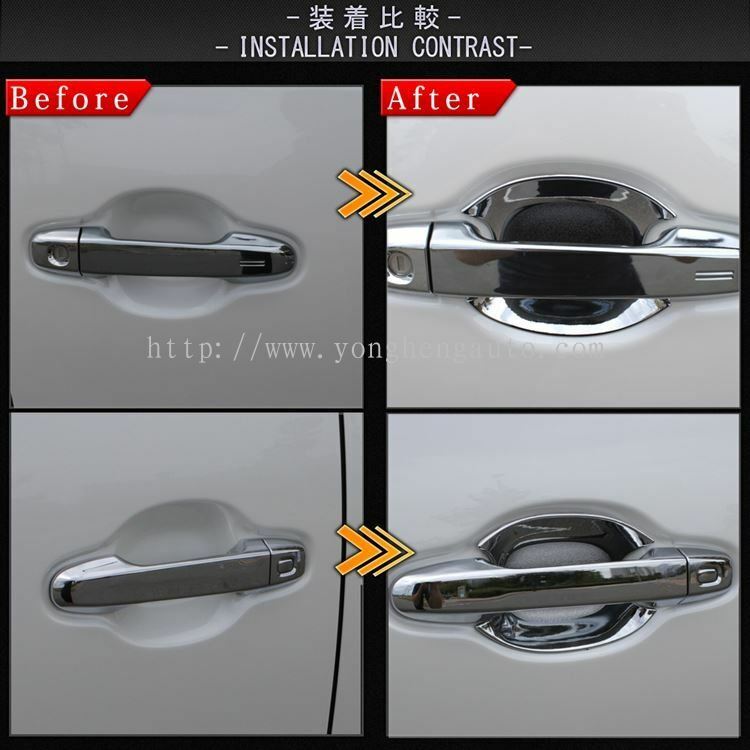 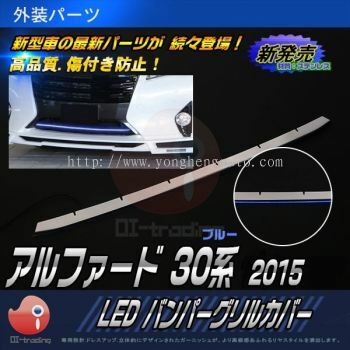 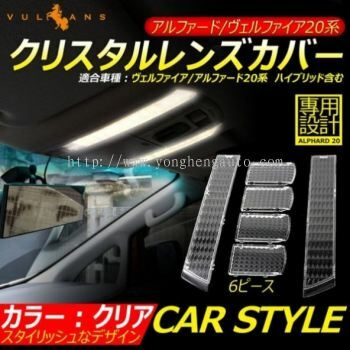 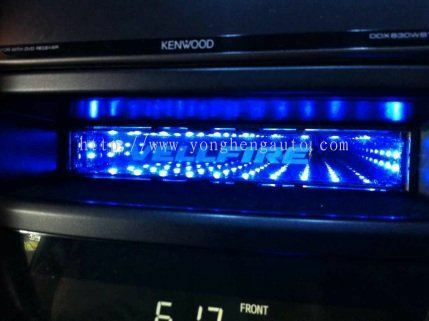 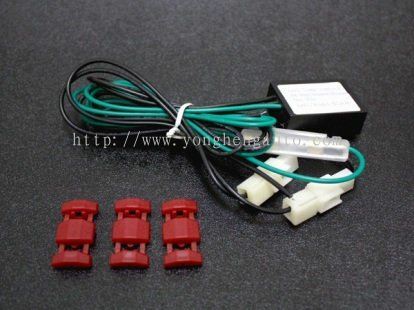 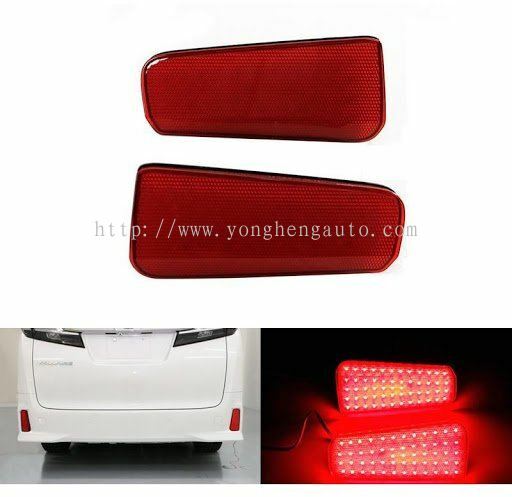 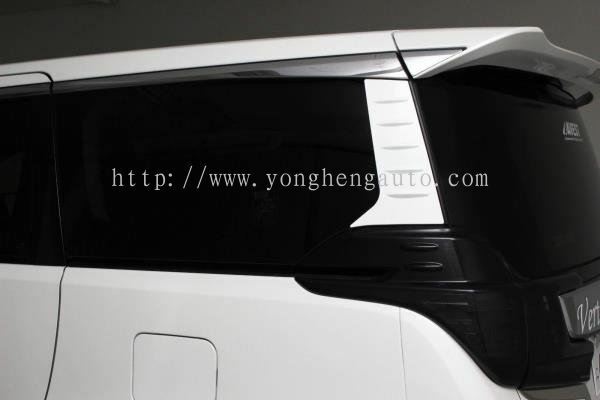 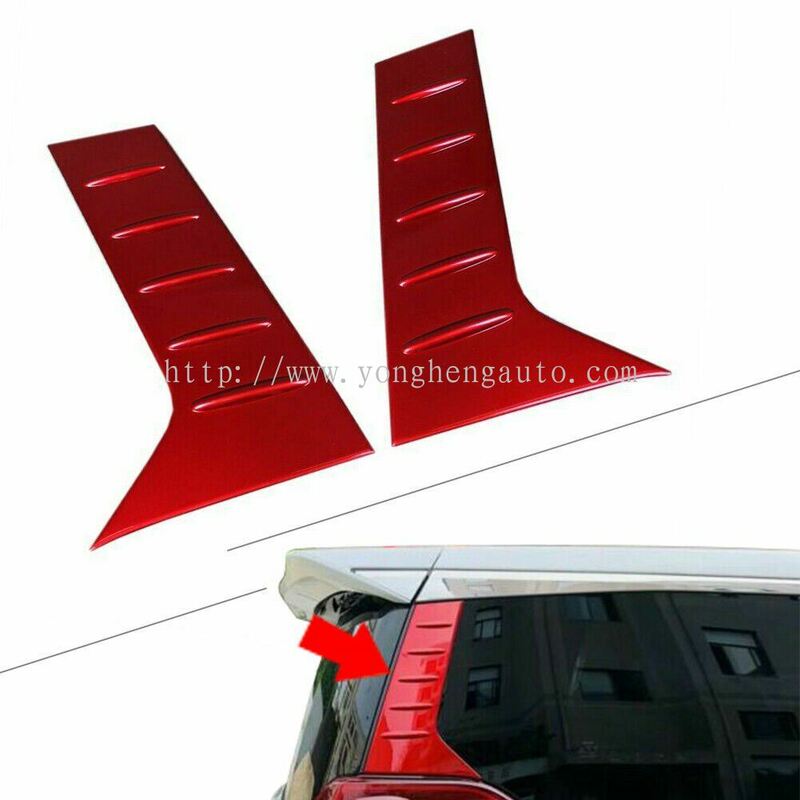 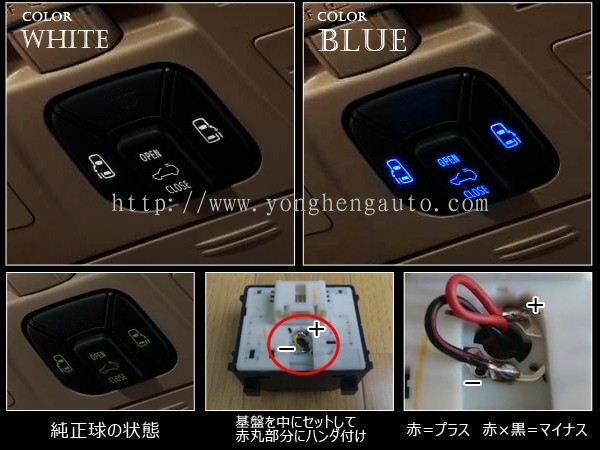 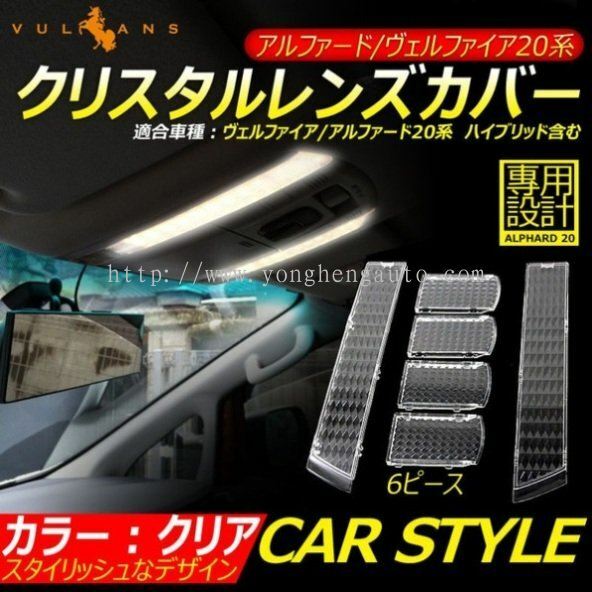 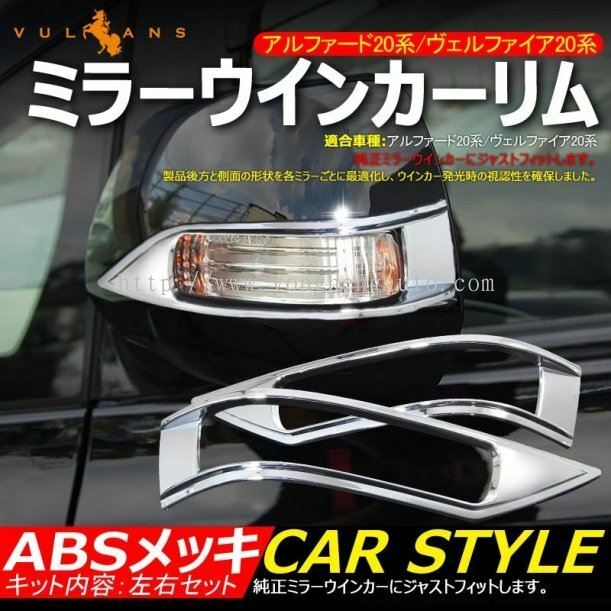 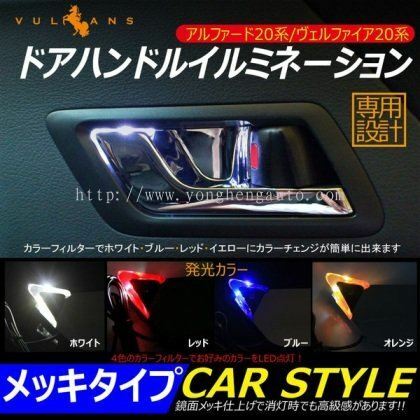 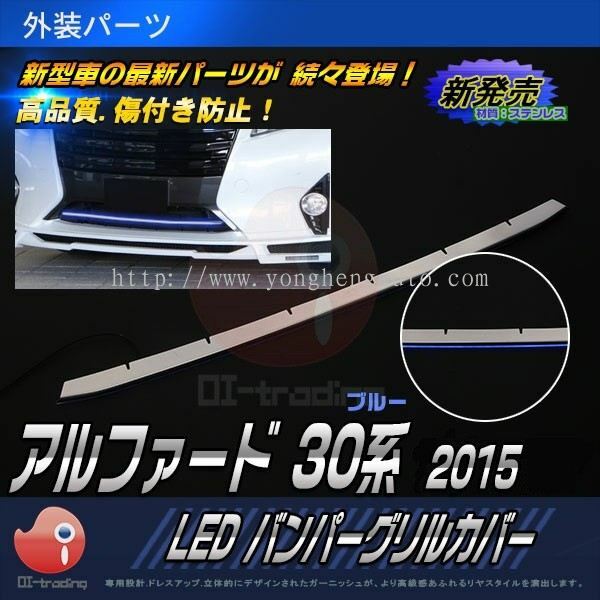 If you have any enquiries about car accessories, please feel free to contact Yong Heng Auto Parts & Styling.